What are my lattice or skirting options for under my deck? 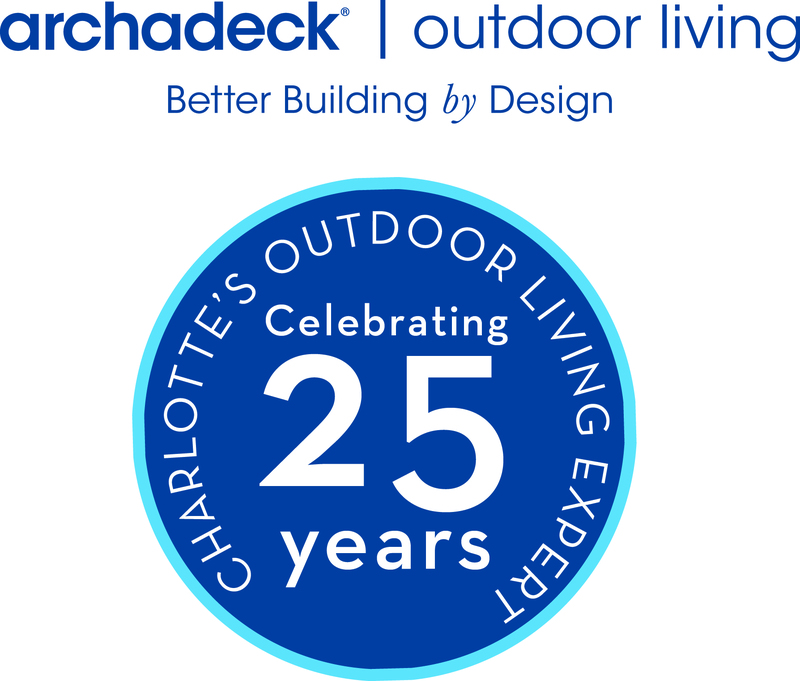 At Archadeck of Charlotte we get asked about lattice or skirting options for under a deck all of the time. The traditional way to enclose under a deck is wood lattice. This can be done inexpensively by tacking up some prefabricated thin lumber strips. A better way is to use 3/4″ pressure-treated wood lattice and picture frame it with wood trim and create an access door to be able to store things under the deck. 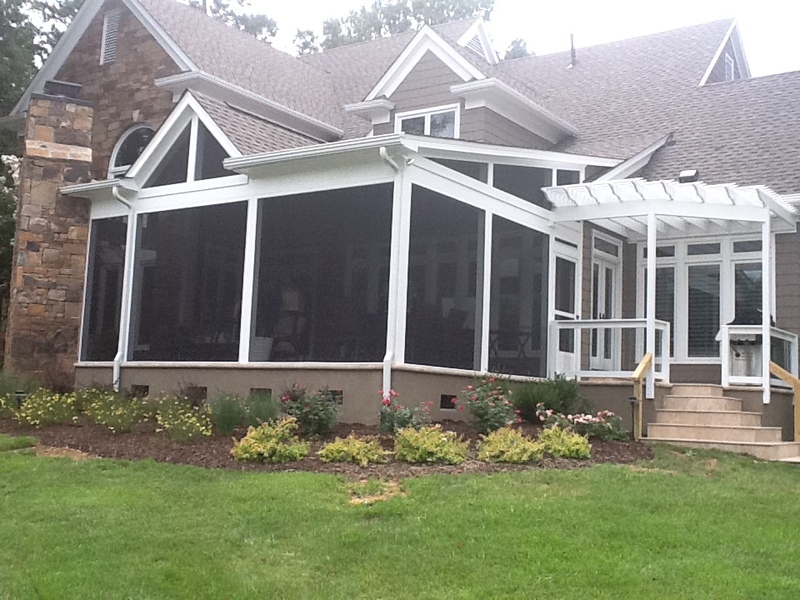 Other options for skirting under a deck include vinyl lattice with composite trim. You can also take deck boards and run them horizontally for a different look. With the same thought in mind, you could run the deck boards vertically. ← What is the consumer’s responsibility to a contractor?